community. 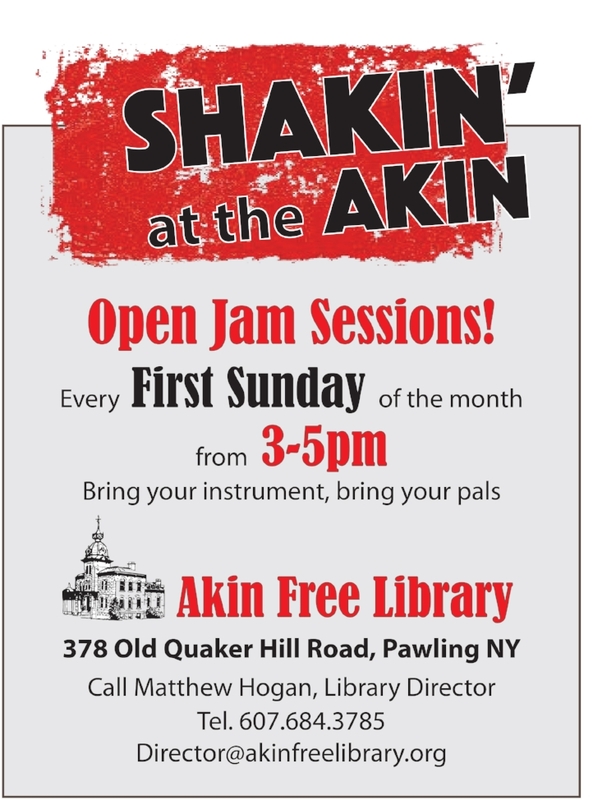 The jam sessions will be held the first Sunday of every month from 3pm to 5pm. The program is free. It is an open and casual atmosphere.